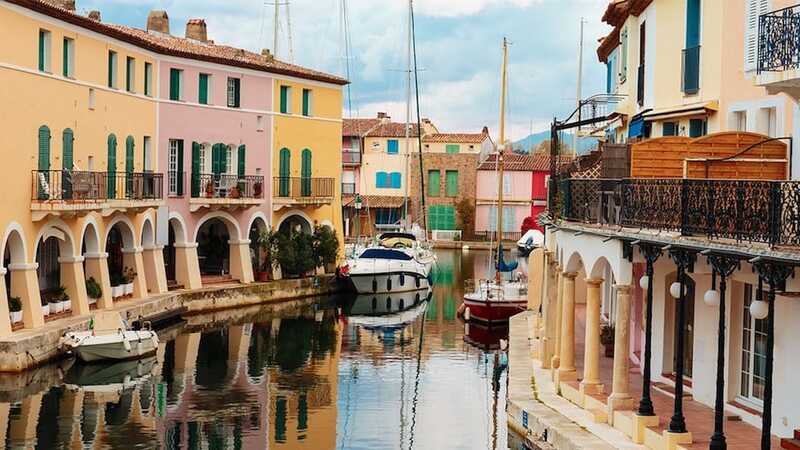 Be enchanted by the waterways and canals of Port Grimaud, known as ‘Little Venice’. Admire the colours of Provence, the narrow streets and alleyways and bask in the beauty of this thoroughly modern but beautifully realised town. Fashion! Style! Super-yachts! Restaurants and cafés! Sheer unadulterated luxury! Wealth beyond your wildest dreams! St. Tropez needs no introduction - this small fishing village made fashionable by the biggest stars of our age and yesteryear. Immortalised in song by artists as diverse as Pink Floyd, Aerosmith, Lana Del Rey and Ricky Martin, without mentioning the many home-grown talents who sang in awe of the town. Movie after movie has been shot here, and the town basks in its fame. Be sure to stroll along the sea-front marina, grab a bite to eat in the most chic of cafés… but make sure you reserve some time for its narrow back streets! You’ll be driven back to your hotel along the wonderful and picturesque coast road, the Littoral. 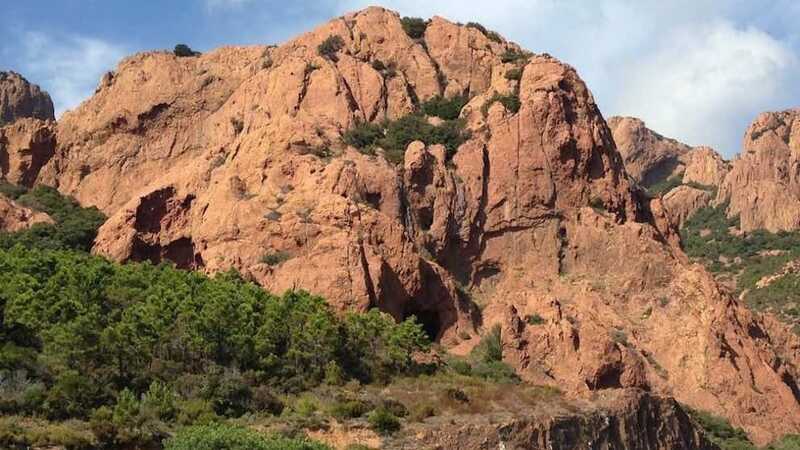 Boasting some of the best viewpoints in the whole of France, you’ll get time to stop and admire these fantastic views. 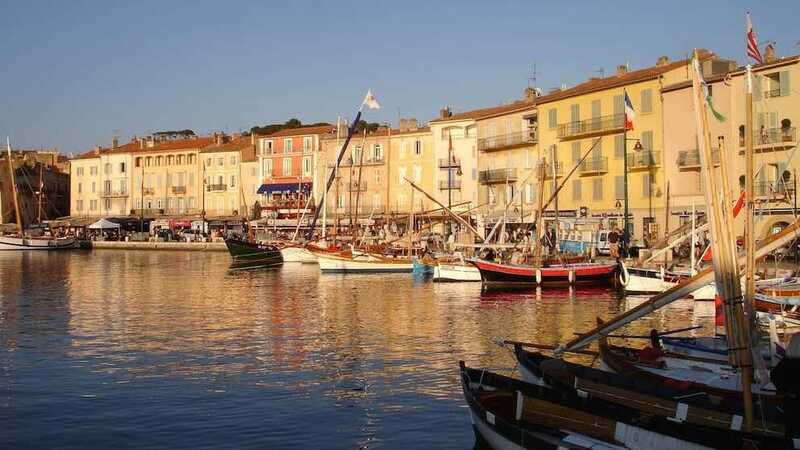 Because of St. Tropez’s location, and the lack of access to the town, you’ll gain time in St. Tropez by taking the ferry across the Bay of St. Tropez. Speak to your driver for more details! Why not see these fabulous sights as a private tour, available every day by prior reservation? 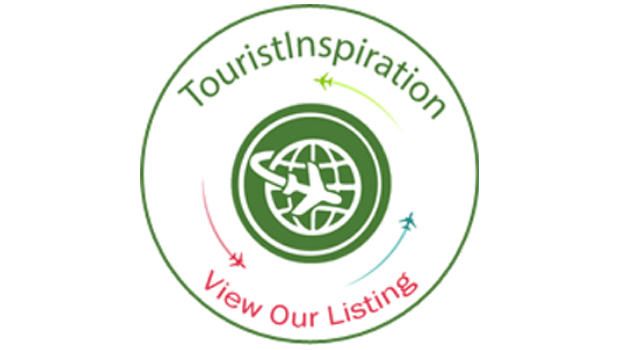 Why not reserve your tour today?